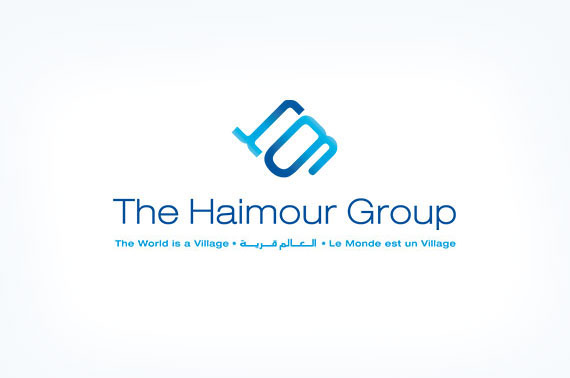 The Haimour Group provides advisory and support services to assist companies to successfully establish business operations and develop trade and investment relations in the Middle East. Through leveraging our deep market experience and utilizing our high-impact marketing and business development solutions, we provide tailored and appropriate market entry strategy recommendations to develop your Middle East presence, maximize the effectiveness of your operations and achieve optimal returns. Powered by our extensive experience across various industries in the Middle East and our unique combination of a local approach with international quality standards allow us to offer the highest quality, most cost effective business and financial consulting possible to help clients achieve great financial results and long-term competitiveness. Our stellar unparalleled service, attention to detail, and professional staff will ensure that your goals are not only met, we will strive to exceed them.